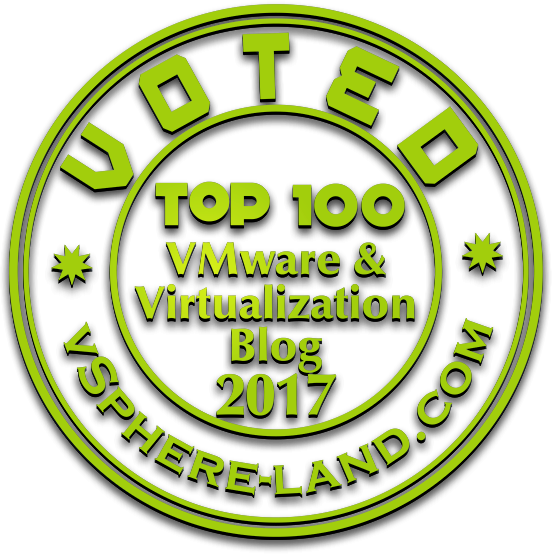 Some of you might know that VMware finally creates an alternative to the Horizon View Security Server based on a virtual linux appliance. I don’t want to argue about that topic, but I think we all can agree on that many security people will like the idea to get rid of our Windows based Security Server within the DMZ. 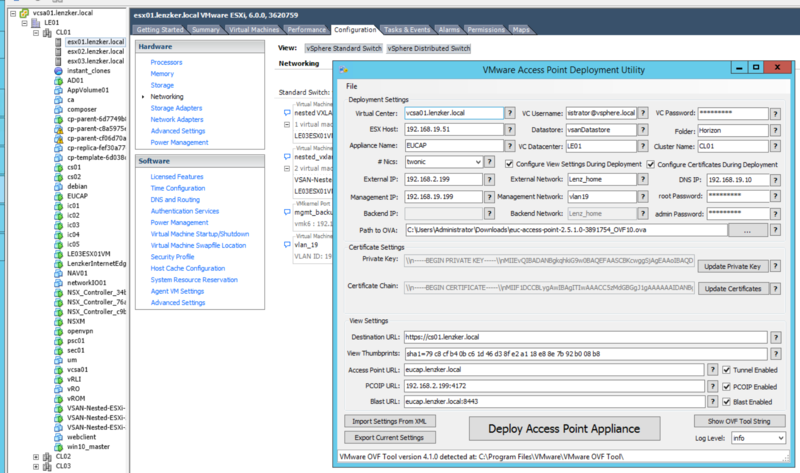 Since the inital deployment of VMware Access Point can be really painful, Chris Halstead created a nice little GUI that helps us during the deployment. Just fill in the relevant parameters and the small tool will create an output string that gets executed via my beloved ‘OVFtool’.